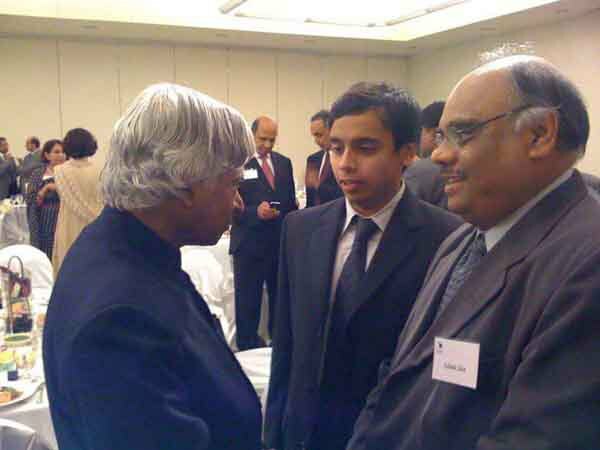 Dr. Ashok Jain, right, with the late President of India Abdul Kalam. Dr. Ashok Jain, senior vice president at Beaumont Health, and chief medical officer for Beaumont Hospital, Wayne, MI, has been elected chairman of Board of Trustees of the American Association of Physicians of Indian Origin for the year 2017-18. 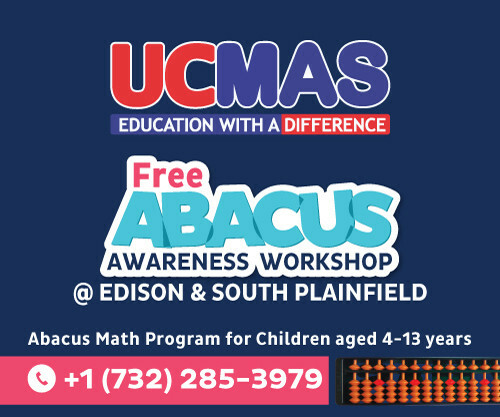 “I have been involved with AAPI since its inception in 1983 as a young physician who had just started practicing in Michigan.” Ever since, he has been actively involved with the organization as it has grown. Dr. Jain was elected as MAPI President in 1994 , and had served at the AAPI Executive Committee as the Regional Director in 1995-1996. His connections with the political leaders from India and the U.S. made Dr. Jain more popular and much sought after. Dr. Jain served as the Alumni Committee Chair, and AAPI’s prestigious Legislative Affairs Committee Chair in 2004-2005. He was elected to serve as the MAPI Board of Trustees Chair and the Foundation of MAPI (FOMAPI) Chair in 2015. In the 1980’s Dr. Jain raised $500,000 in five years benefiting Nargis Dutt Foundation for cancer patients for different charities in India. He helped FOMAPI raise $180,000 for MAPI free clinics, serving the less privileged. His love for his country of birth was seen in Dr. Jain building and running Girls High School in his village in Rajasthan in 1997, where 650 girls are enrolled. He has also served as a member of the Board of Trustees of Jain Temple in Detroit. Dr. Jain has also served as a member of Board of Trustees at Oakwood Health Care System. Beaumont Hospital, where Dr. Jain is the CMO since 2015, is a 185‐bed teaching hospital that is part of Beaumont Health, Michigan’s largest health care system, based on inpatient admissions and net patient revenue. Dr. Jain is responsible for overall hospital performance and developing the vision and strategic plan for clinical activities. He also serves as the hospital’s patient safety officer and oversees site‐related patient safety and quality activities. A practicing radiologist, Dr. Jain joined Beaumont Hospital, Wayne in 1982 and was elected chief of staff in 2011. A graduate of the M.S. University of Baroda Medical College, Dr. Jain completed a residency in radiology and fellowship in ultrasound/CT through the Wayne State University School of Medicine. He has a Masters of Science Degree in Medical Practice Management. Dr. Jain’s wife is also involved with MAPI auxiliary. His son is finishing medical school and his daughter has a Masters in Healthcare Administration, and is at Trinity Health in Ann Arbor, MI. Next articleThe country is frighteningly polarized. This is why.